Italy is a wonderful place. Unique. Varied. Enchanting. The country is defined by the people, their culture, and long history rolled up in a boot-shaped peninsula of mountains & valleys surrounded by the Mediterranean Sea. Living in Italy is an adventure, and there are rewards. If it is your dream to find and make a home in Italy, perhaps just as a vacation retreat, then let any investment be your stake Italy’s phenomenal culture & life-style. Cannot get any better. There are several matters of importance though: how best to search, purchase and renovate a property in Italy. There are legal & financial concerns too and particular to Italy. Click here for more information. 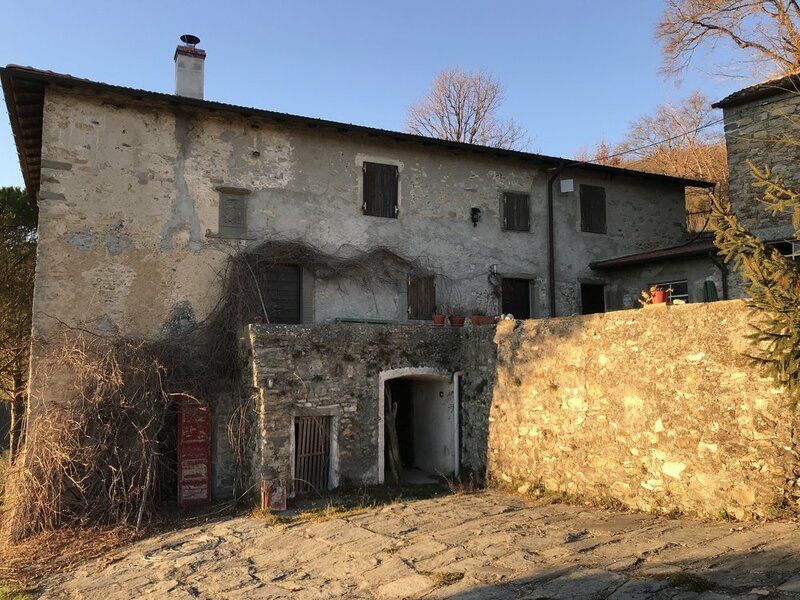 Coming to Italy to purchase property requires help. I know the in’s & out’s from personal & professional experience as Your Italian Concierge. I would like to help you, to guide you, and instruct you on how to realize your dream. And they do come true in Italy. To begin, click here to purchase the $300 Initial Consultation entitling you to five hours of my consultation time. If your intention is only for information, as Your Italian Concierge, I would be pleased to offer general advice & recommendations. The best option would be to spend those five hours by coming to Italy and sitting down with me personally. Afterwards, if you would like to proceed, I will happy to provide you with a quote for my time and a plan of action to proceed, knowing your intentions and their scope. Italy may appear small on the globe but, it is a big country. My territory for a property search, etc. covers the regions of NW Tuscany, called the Lunigiana, the Italian Riviera of Liguria, the Apennine hills of Emilia-Romagna and lower Piemonte and Lombardy. I have a portfolio of Property Projects for you to see the range of my work over the years. Your Italian Concierge knows Italy. Let me show what I know best!